Sculptra® is a long-lasting treatment used for the restoration and/or correction of facial fat loss. Sculptra® is injected below the skin to plump up areas of fat loss, such as skin indentations, hollow eyes, and sunken cheeks. 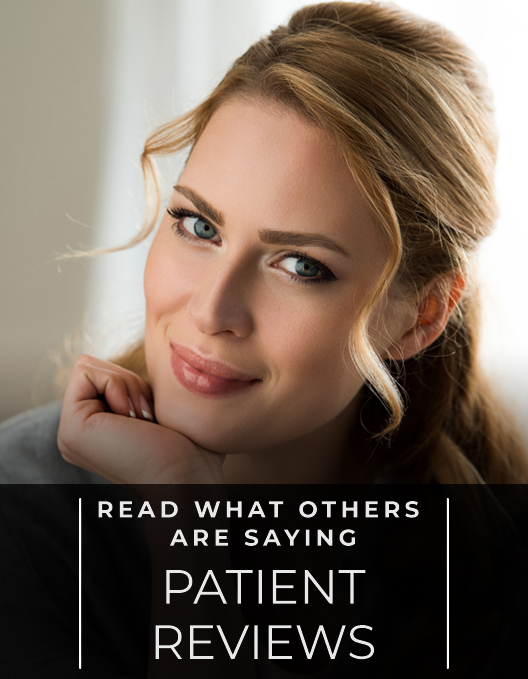 Dr. Aycock will discuss your options with you for dealing with wrinkles and/or lip augmentation and the benefits of Sculptra® treatment. He will help you understand the pros and cons of each wrinkle treatment, enabling you to make your own decision about wrinkle treatment. Additional procedures that may enhance the results of Sculptra® include brow lift, eyelid lift, facelift, Botox®, or facial fat injections. 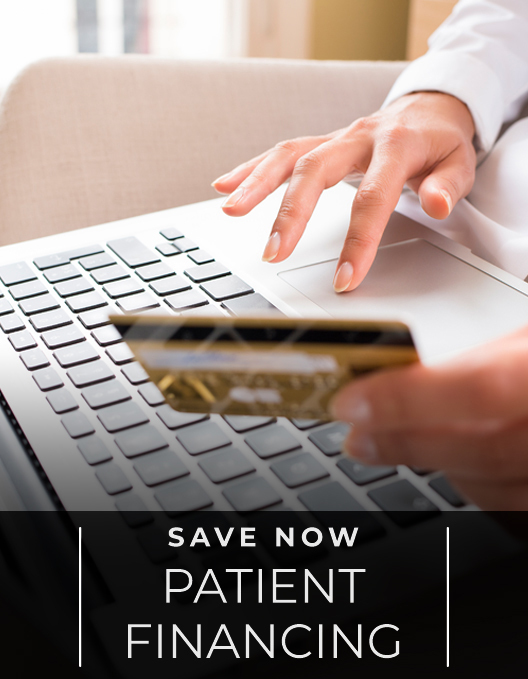 The specific risks and the suitability of Sculptra® can be determined only at the time of your consultation with Dr. Aycock. All procedures have some degree of risk, but major complications are rare. Greater skin volume and elasticity. Improved facial contour and filling in of the cheeks and chin. Sculptra® is a small injection; however, it is more difficult to place and has its own specific area of treatment and is often used in conjunction with other treatments like Restylane® and Juvederm®. Sculptra® will typically fill out the cheek and chin area, whereas Restylane® or Juvederm® will help fill out the lips and areas around the mouth that Sculptra® typically doesn’t treat. You may feel some tenderness around the injection site. Small, invisible bumps may appear around the treatment area, but these will go away in time. FDA-approved Sculptra® has an excellent safety record and results can last a year or more.